ONE OWNER! ALL WHEEL DRIVE! LEATHER, SUNROOF, AND NAVIGATION! 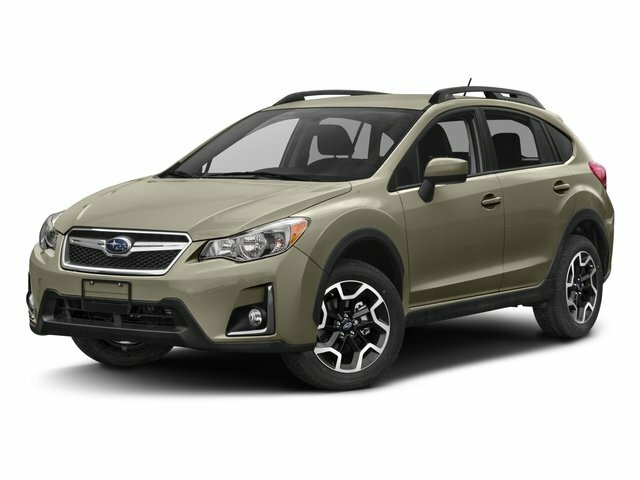 This 2016 Subaru Crosstrek is a one owner, off lease Limited model with 63,000 miles and a zero accident history report. This all wheel drive 5 door crossover features an automatic transmission, a non smoker interior with heated leather front seats, navigation, a power sunroof and more!